Construction work at Cambrex Corporation's Charles City site in Iowa (US) has been completed. 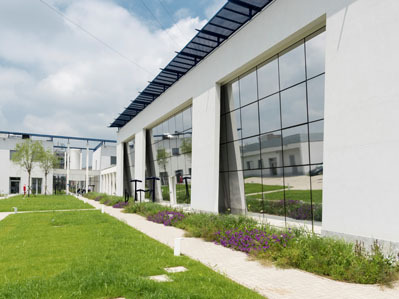 The global CDMO invested US$24 million in the new highly potent API (HPAPI) manufacturing facility. 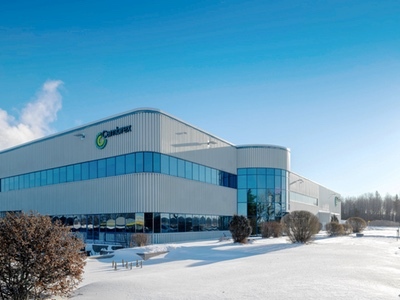 Cambrex said the 6,000 sqft facility is currently undergoing validation and will be ready to commence customer projects in May 2019. 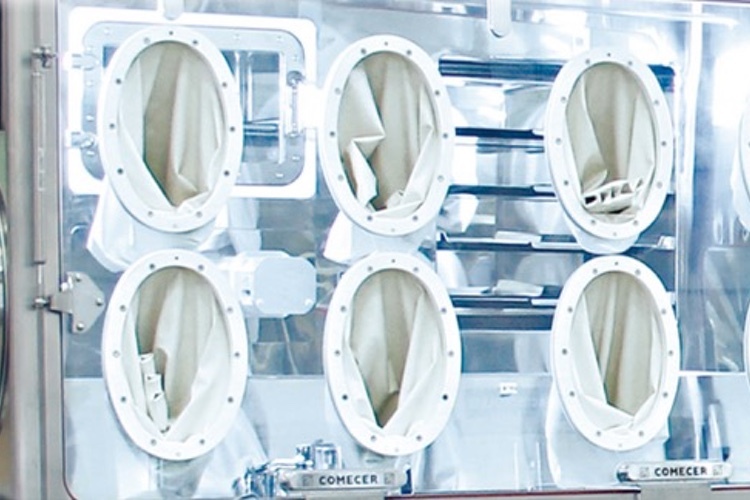 The production area will operate to an occupational exposure limit (OEL) down to 0.1µg/m3. Infrastructure includes four reactors ranging from 200 to 1,000-gallon capacity enabling manufacturing campaigns of batch sizes up to 300 kg. With the completion of this new facility, the Charles City site now has the flexibility to support all phases of development and offer all scales of HPAPI manufacture across the full OEL band spectrum. 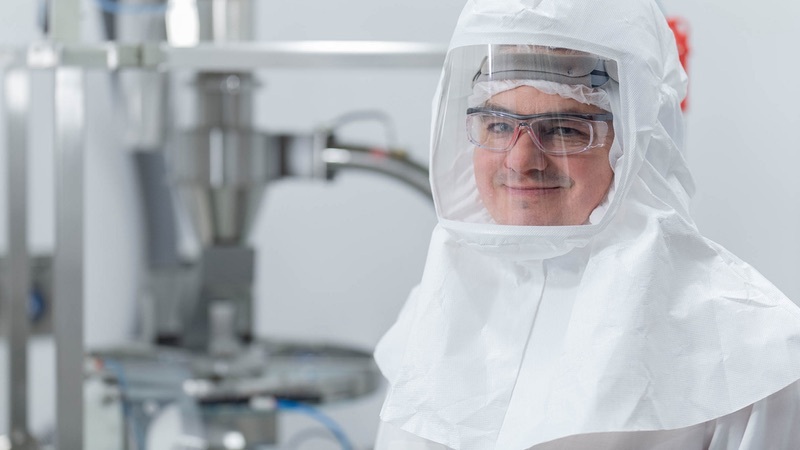 “Across our sites, Cambrex has a strong reputation in the handling and supply of potent molecules, and this investment allows us to increase the capacity we can offer our customers,” commented John Andrews, VP, Operations & Site Director, Cambrex Charles City.